A few years back i decided to get my motorcycle liscnse. I started out with Suzuki SV650 which turned out to be an amazing first bike. 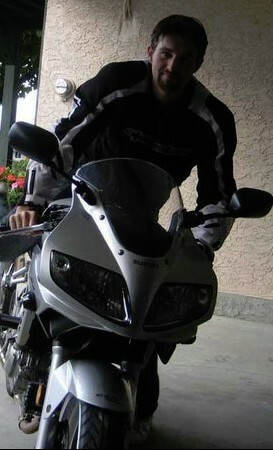 The SV was a very nible easy to ride bike. I ended up buying the bike before i even finished my course and rode it every chance i got! A year or two later i decided to get a little trail bike to join my DRZ buddies so i picked up a TW200 and turned it into the ultimate little thumper. A new chain, sprockets, hand guards and a giant gas tank turned this bike into a go anywhere mountain goat of a machine. This little bike took me places even the DRZ’s couldn’t get! Spring of 2014 I decided it was time to get a larger trial bike.. After a few weeks of of visiting bike shops and reading countless reviews I had it down to the KLX250S, WR250R and the CRF250L. I eventually decided on the CRF250L due to it had the highest value to price point. The KLX was still carberatoed and the WR was about 3,00 thousand more. I figured a over time 3,000 would be a whole lot of mods and turn the CRF into one mean machine! My mind was made up, I traded in my SV and picked up a shiney new CRF250L from the show room floor. 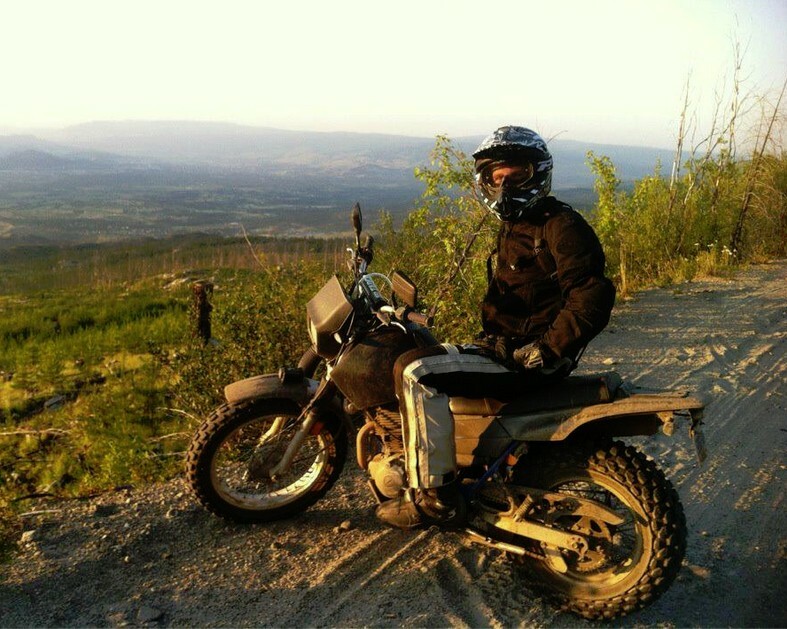 This site is all about my experiences, adventure and modification of the CRF250l. I just wanted to say your site is awesome! keep posting the awesome videos and how to stuff. DIY JIS – Japanese International Standard Screw Driver: Stop stripping screws!